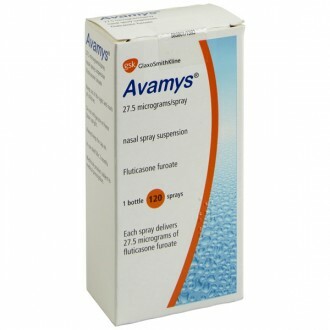 Hay fever, also known as allergic rhinitis, is a condition that affects 20% of all people in the UK. It usually starts around late spring, and can cause sneezing, blocked or runny noses, and itchy, red eyes. 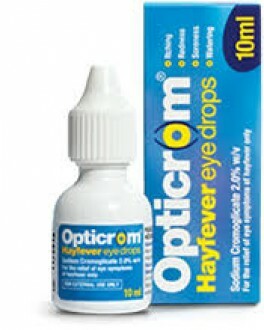 Hay fever can be treated in a number of ways, including tablets, syrups, eye drops, and nasal sprays. 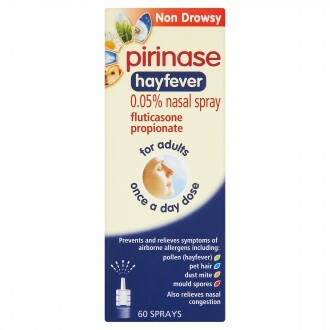 One such nasal spray is Dymista, a prescription-only medicine that is proven to help relieve the symptoms of hay fever. 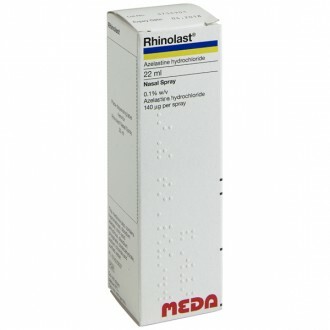 Containing both an antihistamine and a steroid, Dymista is a popular choice for both medical professionals and patients in the treatment of allergic rhinitis. Dymista is a dual-action nasal spray that relieves the symptoms of allergic rhinitis, also known as hay fever. 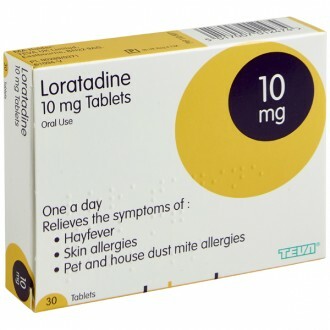 It contains an antihistamine called azelastine hydrochloride, and a steroid called fluticasone propionate. These work together to fight the symptoms of hay fever by stopping and soothing the inflammation caused by dust and pollen. Dymista works by releasing two chemicals in the body. 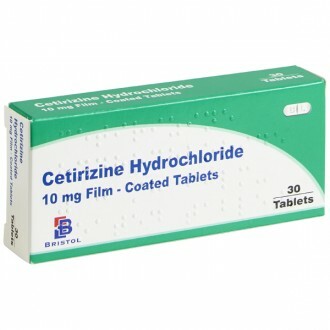 One of these is an antihistamine called azelastine hydrochloride. 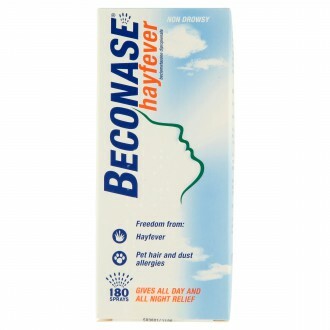 This blocks inflammatory chemicals called histamines that are released in response to pollen and cause the symptoms of hay fever. 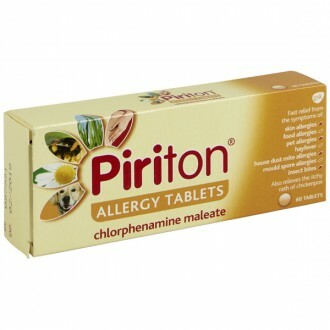 The other ingredient is called fluticasone propionate. 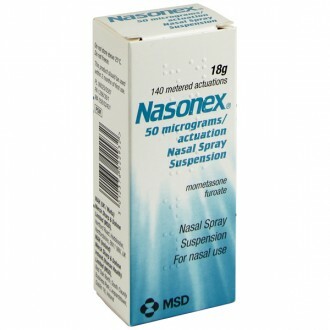 This is a steroid that reduces swelling in the passages in and around the nose. These medicines work together to fight the symptoms of hay fever in as little as 30 minutes. 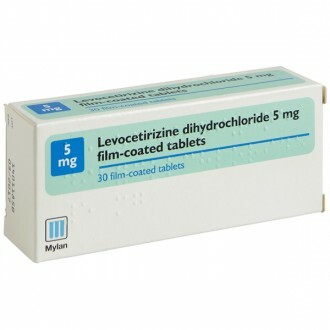 The steroid in Dymista builds up an effect when used regularly, meaning that it becomes more effective with regular use. 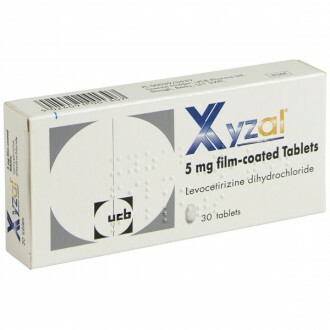 Dymista contains both azelastine hydrochloride and fluticasone propionate. These combat hay fever by preventing the symptoms and soothing inflammation. As Dymista is applied directly to the affected area - the nasal passages - it is often reported that a nasal spray like Dymista helps control a person's symptoms better than an antihistamine tablet. Asthma should not be treated with Dymista, instead of using the blue reliever inhaler to treat any of the above asthma symptoms. Wearing wraparound glasses to protect the eyes from pollen. Keeping all doors and windows shut on days with a high pollen count. Showering at the end of every day to remove any traces of pollen from the hair or skin. Dymista comes in a pump bottle. To correctly use the Dymista nasal spray, first gently blow your nose. Shake the spray gently and test it by spraying it in the air until it releases a fine mist. Next, slightly tilt your head forward at an angle and slowly exhale. Hold the spray with your thumb under the bottom of the bottle, and your first and second fingers around the nozzle. Close your other nostril with your free hand and slowly breathe in through your nose while you squeeze the pump. 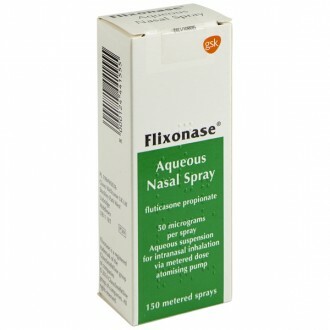 Place the nozzle into each nostril and spray once, or as instructed by your doctor or pharmacist. Do this twice daily. Do not use Dymista more than instructed. You may feel it start to work as soon as 30 minutes after first taking it, but it may be several days before you really feel the benefit. Children under the age of 12 should not use Dymista. The Independent Pharmacy cannot prescribe Dymista to people aged under 18 online. A bitter or unpleasant taste or smell. This should go away if you have a soft drink after using the spray. 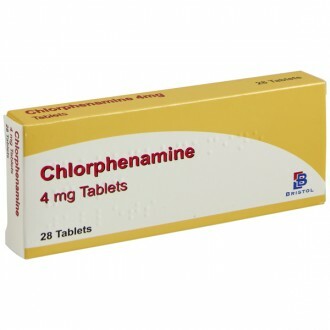 For a full list of side effects, consult the patient information leaflet or click here. If you experience any side effect not listed here or in the patient information leaflet, stop taking Dymista and consult your GP immediately. 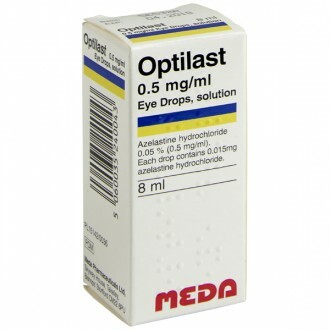 Do not take other nasal steroidal medicines at the same time as Dymista. Can Dymista be used long term? 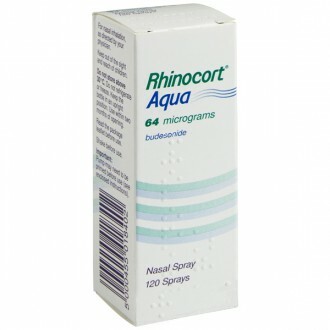 Dymista nasal spray is suitable for long term use, but only when it is actually required. Medical professionals will prescribe Dymista according to the severity of your condition. Can Dymista cause weight gain? There is no evidence that Dymista can cause weight gain. If you think are are gaining weight as a result of taking Dymista, speak to your GP. Dymista does not cause diarrhoea. If you experience diarrhoea after taking Dymista, talk to your GP or pharmacist. Can Dymista cause sore throat or a dry mouth? Dymista can cause soreness or dryness in the throat or mouth. If this continues, speak to your GP or pharmacist. Can Dymista cause dry eyes? In very rare cases, Dymista can lead to dry, red or painful eyes. If this symptom persists, speak to your doctor. Is Dymista the same as Flonase? No - Dymista contains both an antihistamine and a steroid. 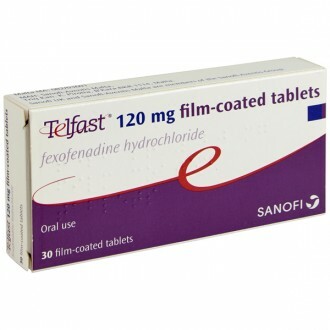 Flonase contains only a steroid. Is Dymista safe during pregnancy? 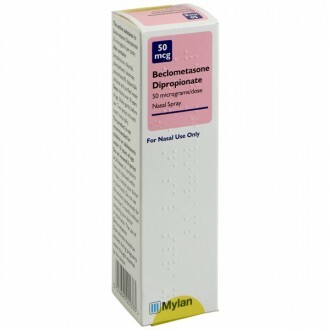 If you are pregnant or think you may be pregnant, speak to your doctor before taking Dymista nasal spray. Is Dymista safe during breastfeeding? If you are breastfeeding, first talk to your GP before using Dymista. Dymista is not known to cause depression. 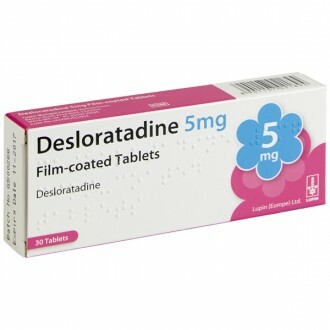 If you think are are suffering depression as a result of taking Dymista, speak to your GP. Can I take Dymista with alcohol? Alcohol can worsen or increase the chance of experiencing side effects of Dymista. However, drinking in moderation whilst using Dymista spray should not cause a problem.